“Music Students”, “Musical Influencers”: those are the labels tied to the popular girls pop trio unit kolme, aka KOUMI, RUUNA and MIMORI. 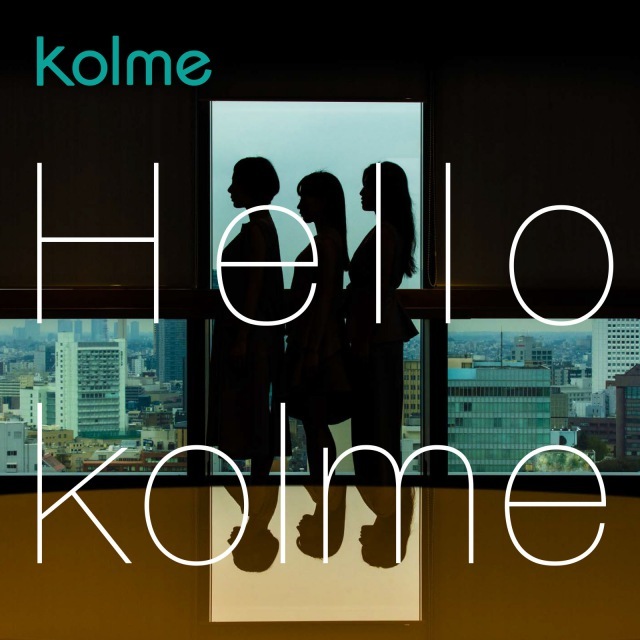 Fans had been waiting for two years since their previous album, as this brand-new opus is kolme’s first album release since their change of name from callme! Two of the most popular songs on the album simultaneously made it to Spotify’s Viral Top 50 Japan as the number of subscribers keep increasing for kolme. After revealing one song a month since October 2018, you can finally listen to the entire tracklist of “Hello kolme” on the streaming platform! After a name change and with such a title, this new release is kolme’s way for introducing themselves to their fans for this whole new fresh chapter of their career.